Indiana Supreme Court Rules Driver Not Employee Of Business Connecting Drivers With Customers - Employee or Independent Contractor? Q.D.-A, Inc. “is a business that connects drivers with customers who need too-large-to-tow vehicles driven to them.” The company acts as a matchmaker, matching the needs of its customers with the services of its independent contractor drivers. As is its usual practice, the company entered into an independent contractor agreement with the driver so the driver could be matched with customers in need of driving services. Under the agreement, which explained the driver was an independent contractor, the driver retained control over the manner and means of performing any driving job. The agreement required little from the driver aside from abiding by government regulations and completing services in a professional manner. Among other things, the agreement allowed the driver to hire employees, work for other driving services, provide his own equipment and tools, and negotiate his own service charges. After the driver ended his relationship with the company, he filed for unemployment, alleging the company was his employer. 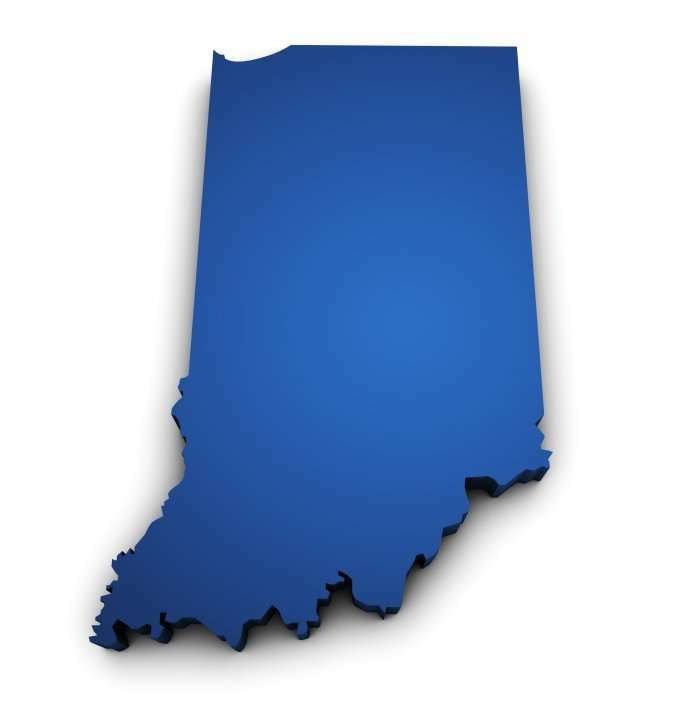 The Indiana Department of Workforce Development (DWD) determined the company did not satisfy the ABC Test and had misclassified the driver as an independent contractor. A hearing before an administrative law judge (ALJ) was held, and the ALJ agreed with DWD that the driver was misclassified. The company appealed, arguing that it satisfied all criteria of the ABC Test. The Supreme Court agreed with the company and overturned the agency decision. The Court held the driver was not the company’s employee because he (a) was not under the company’s control or direction, (b) performed a service outside of the company’s usual course of business, and (c) ran an independently established business. The Court held the company satisfied its burden of showing the driver was not misclassified under the ABC Test, and the driver was not entitled to unemployment benefits.